ISAL is pleased to introduce new SM70E, evolution of SM70. 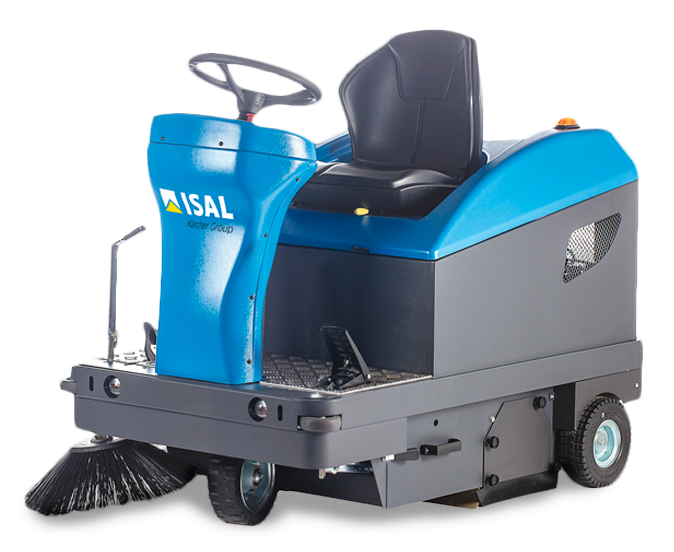 Light weight and maneuverable, issuitable for internal and external environments as well as for cleaning of driveways, small parking lots and petrol stations. 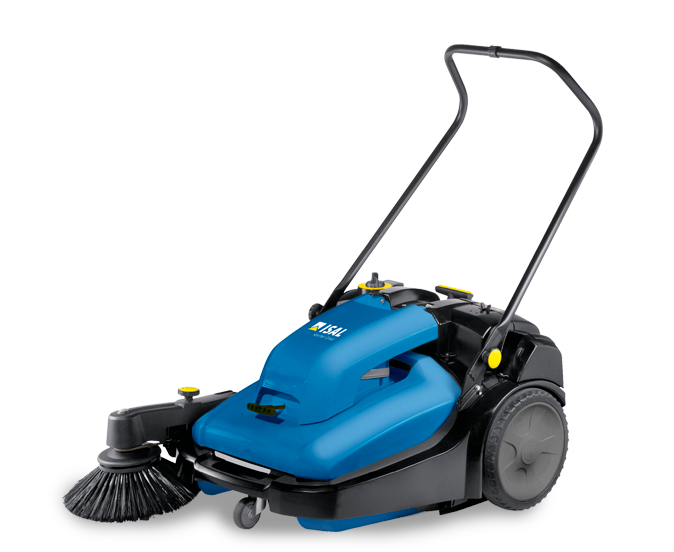 SM70E has a mobile side brush electrically operated which allows optimal cleaning in corners. The Easy Operator concept activates the roller brush and suction. 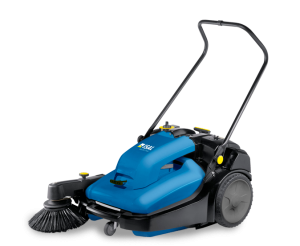 The suction˱lter is easy to access for cleaning and the container of dusts has a capacity of 42 liters. The 6 possible adjustments of the side brush allow the machine to adapt to all types of surface. The handle, which is also adjustable, in 3 heights, facilitates the working position of the operator. A 12 volt battery with the charger supplied complete the construction.